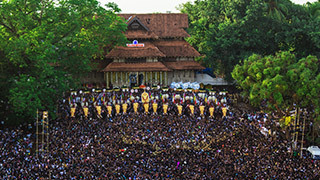 Sree Chinakkathoor Bhagavathy Temple hosts one of the most unique and colourful poorams (temple festivals) in Kerala. 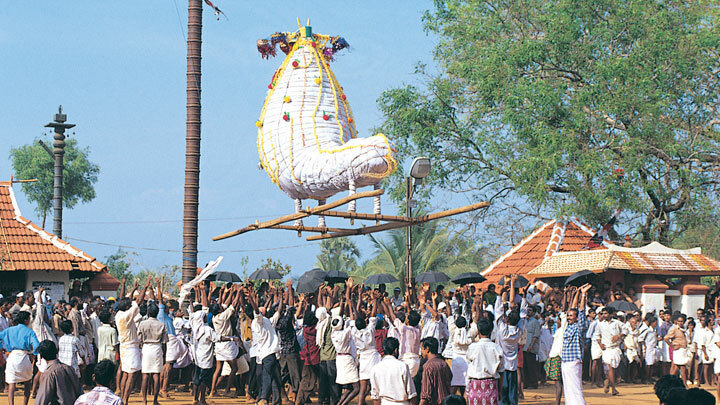 Situated in Palappuram near Ottapalam Taluk in Palakkad district, this festival draws in people in large numbers annually. 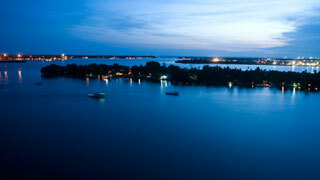 It is celebrated on Makam asterism in the Malayalam month of Kumbham. 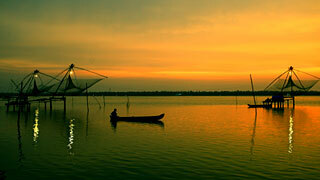 One is treated to some of the best folk art performances that Kerala has. Majestic elephants marching through the streets are among the best sights seen during this pooram. The accompanying panchavadyam and pandimelam (traditional orchestra) add to the grand spectacle. Pulikali performances are also seen along with the constant beat of drums reverberating through the air. People of all religions and castes come together to celebrate this great occasion every single year.